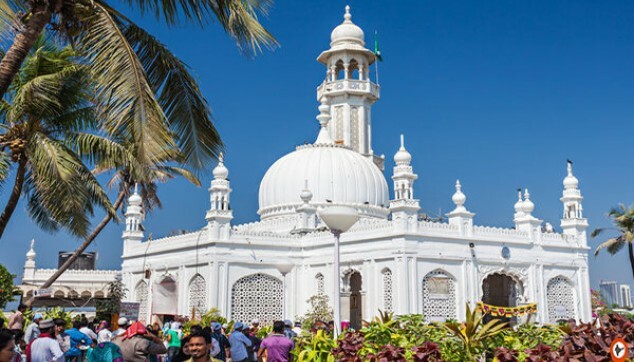 This Half Day Dargah Tour will take you to beautiful Haji Ali Dargah Shariff made in the memory of Sayyed Peer Haji Ali Shah Bukhari, a wealthy Muslim Merchant who gave up all the worldly possessions in search of peace. Disturbed by a dream, Haji Ali took a tour to India and reached the shore of Mumbai near Worli. Here, he experienced some inner awakening and thought to spend all his remaining life in spreading Islam. The Dargah was created in the memory of the legendary saint. Since then a large number of pilgrims visit the Dargah to take the blessings of this saint. At 9:30 am, this Haji Ali Tour will begin. Post breakfast, a local English speaking tour guide will meet you. You will then drive towards Marine Drive. The island is known for its beautiful walk way. 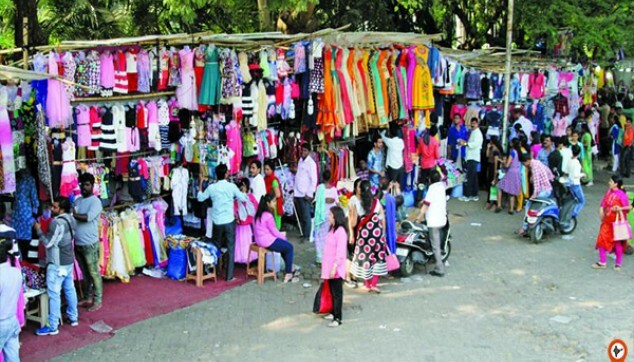 Earlier, Marine drive was a major port. These days it is a popular spot for the tourists. 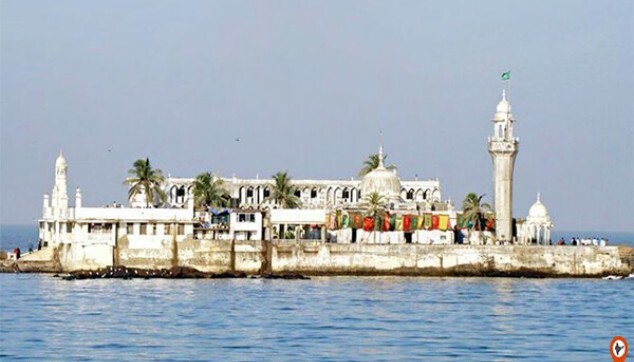 At 10:00 am, you will visit to Haji Ali Dargah Shariff. This 18th century old shrine is visited by pilgrims to take the blessings of Sayyed Peer Haji Ali Shah Bukhari, the legendary saint. At 10:30 am, take a drive to Mama Haji Ali Dargah Shariff. In this tomb, Amir-Bahr Haji Islmail Hashum Bahadur, a Great Captain and Navigator of Indian Seas was buried. At 11:45 am, drive to Makhdoom Ali Shah Dargah. The Mahim Dargah is made in the memory of Makhdoom Ali Mahim (1372-1431), the secular Sufi saint. This 350 year old Dargah has five domes, the only Dargah that has more than one dome. At 12:15 pm, you will drive straight to the Bandra Linking Road. Here, you will shop for an hour. At 1:30 pm, you will drive back to the hotel.